See the best of the city at the pace of a leisurely stroll. 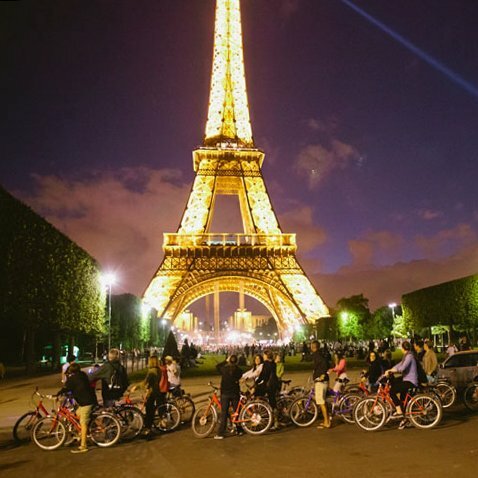 There's really no better way to see the timeless sights of this wonderful city than on foot, and the best way to do that is to sign up for Paris walking tour wth an expert guide. If you're like us you'll have noticed, as you walk the ancient streets, you often say to yourself, "What's that? Is that something I should know about?" And you say this about every third step! 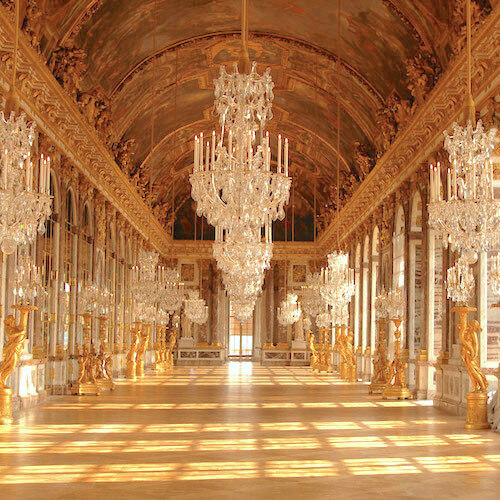 On the classic Paris walking tours we've selected you'll be with a Paris walking specialist who can answer those questions, and any others you may have. 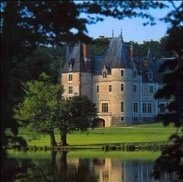 Every one of these English language tours is conducted by an expert guide who will make sure you don't miss a single Paris moment. 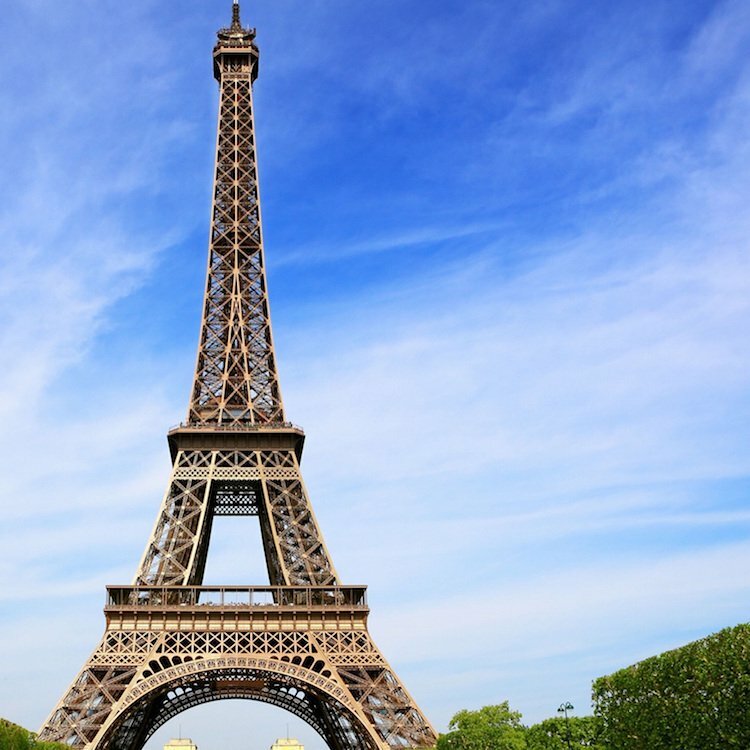 Discover all the classic landmarks first-hand in this complete tour of the historic core of Paris. 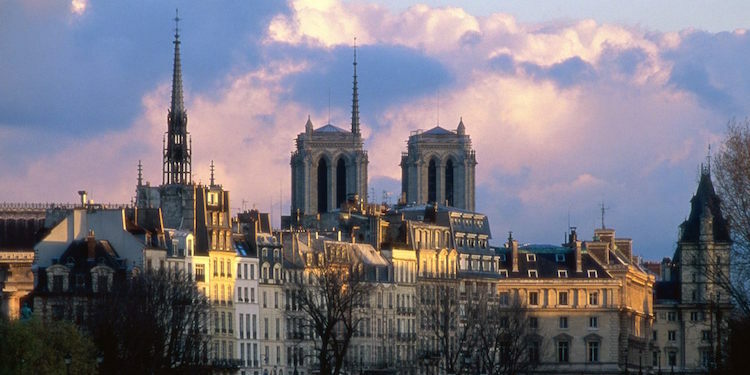 You stroll around the islands to see Notre Dame and La Sainte Chapelle. Walk along the river the Musée d'Orsay, housed in a former Belle-Epoque train station. Take time for lunch in the charming Tuileries Garden, and visit Place de la Concorde, Champs Elysées and, of course, the Eiffel Tower. 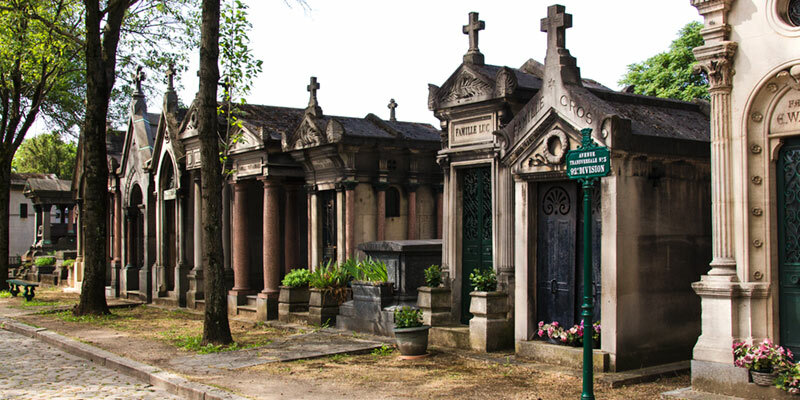 Visit one of the most famous cemeteries in the world, Pere Lachaise, with a guide who can go deep — so to speak! The graves of many, many famous people from the past couple of centuries are found in this romantic labyrinth in the 11th Arrondissement — as much a park as it is a graveyard. Musicians as diverse as Chopin and Jim Morrison; writers Oscar Wilde, Proust and Balzac; famous star-crossed lovers Heloise and Abelard. It's an extraordinary tour into history. 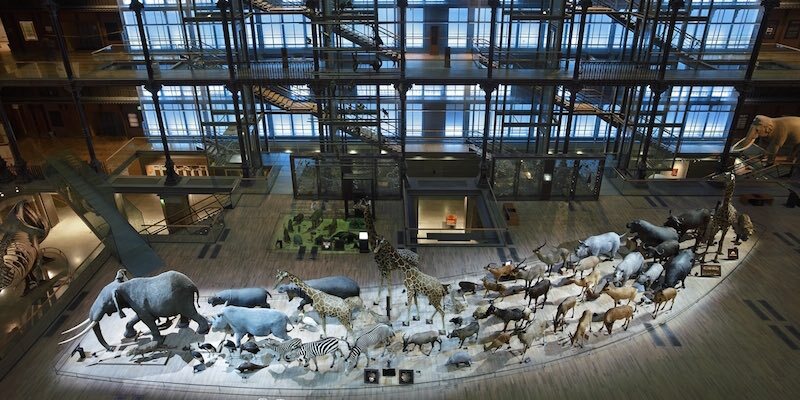 Paris isn't just for adults, kids can have a great time as well and here's a tour that provides a fun program for kids between 7 and 12. You can join in the tour, or you can leave your kids in the hands of a qualified Parisian mom, who's also the tour guide. She takes the group to parks, carrousels, the natural history museum and puppet shows!